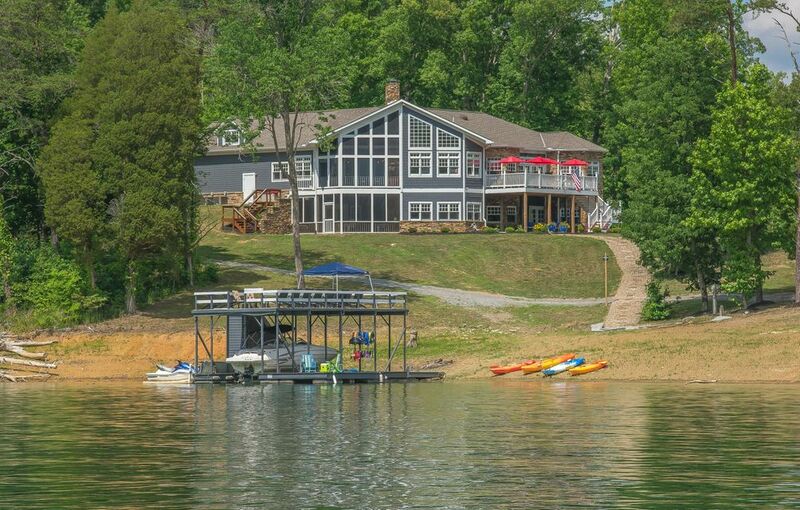 Beautiful lakefront property on norris lake that gently slopes from the road and levels off nicely to the lake allowing for the perfect building site for your forever home or a perfect vacation spot. Lots of privacy, nature, swimming, boating, woodlake golf course is close by. Two marinas to dock your boat are included with your hoa annual fee. 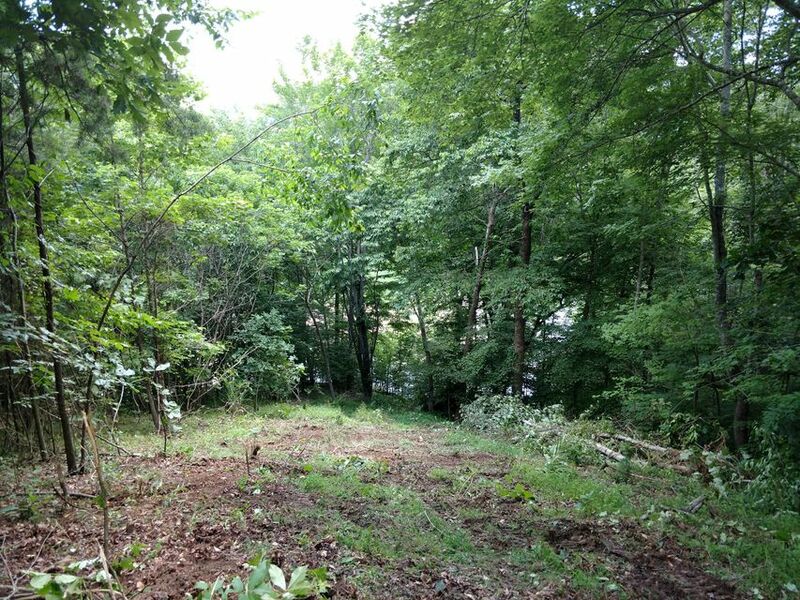 Tva maps indicate that this property is approved for a dock at the property. 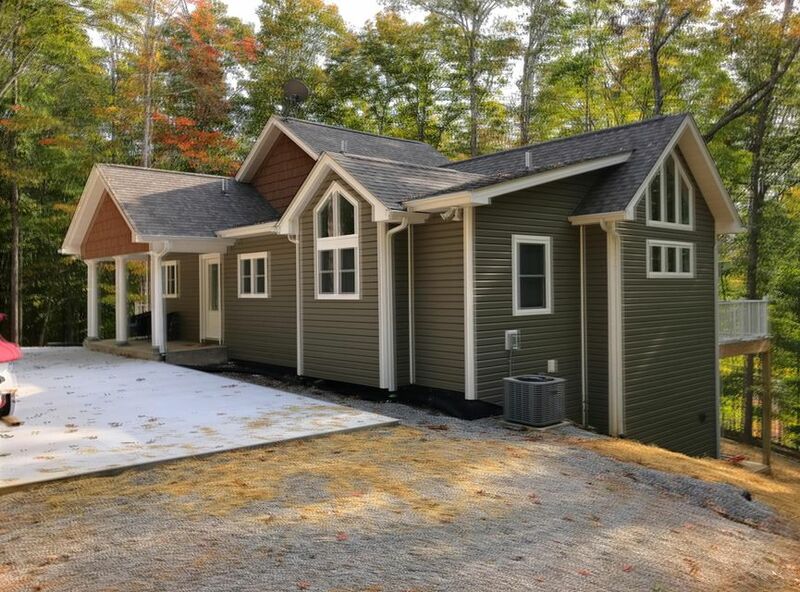 Can be in knoxville within 40 minutes, close to lmu college and the kentucky/virginia border. Situated in a great area.